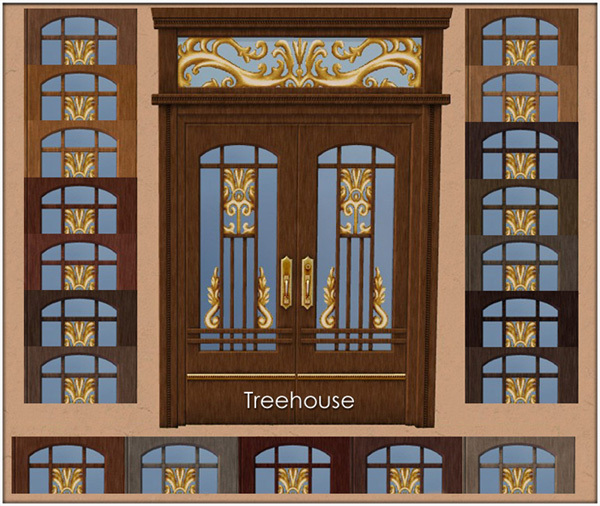 I like to build, and I like to make matching window and door sets for Maxis items, so when a creator comes along who likes to recolour Maxis stuff - well, me and my repository items are very happy. Incredible! Thanks for sharing the find, Lee! Super, I grabbed them right up!